In April of 2007, there were 12 home sales closed in New Fairfield, CT. List Prices ranged from $150,000 - $1,349,000. Closed Sales Prices ranged from $130,000 - $1,087,000. The average closed real estate sales price for New Fairfield was $533,541. 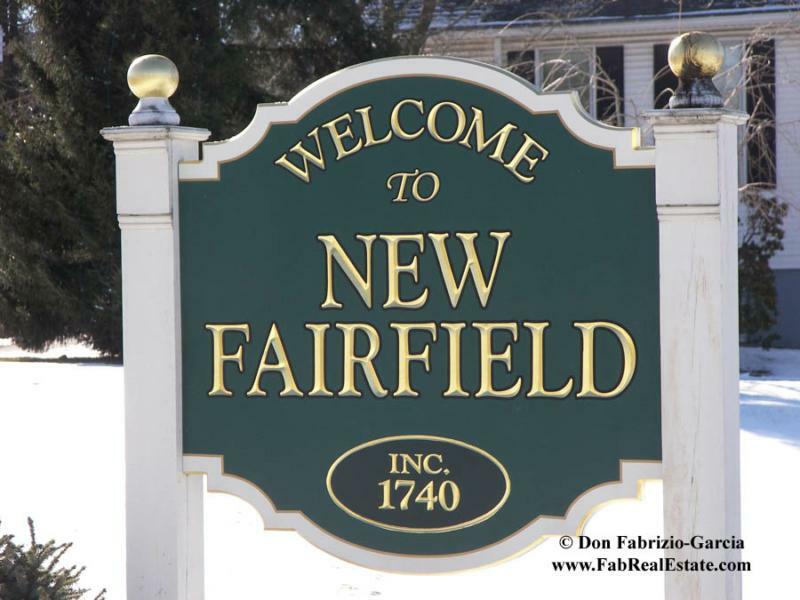 The median closed real estate sales price for New Fairfield was $434,750. On average, these homes sold for 92% of their list price. Days on Market ranged from 40 - 575 days, with the average being 263 days of market time. This compares with 18 closed sales in April, 2006, with an average sales price of $416,822 and a median sales price of $409,500. 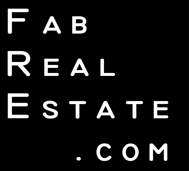 Currently, there are 147 homes for sale in New Fairfield, CT. List Prices range from $135,000 for a 1930's fixer to $5,500,000 for a palatial estate fronting Candlewood Lake.